The Swiss bank is upending how it pays its American brokers and cutting a layer of management. With some of the worst results among local rivals, something had to give. Along with an alliance with a fintech provider, the moves may give UBS a shot at some qualified U.S. success. UBS Wealth Management Americas said on June 8 it is simplifying how it pays brokers and eliminating a layer of management in an attempt to speed up decision making, boost productivity and reward growth and loyalty. “We are realigning resources and investing in our people and platform, while putting a stake in the ground that relentless and costly advisor recruiting is not sustainable as a growth strategy in this industry,” said Tom Naratil, president of UBS Americas and Wealth Management Americas. The moves include “streamlining management” in its head office and investing the savings in advisers and other resources; increasing payouts for advisers with the biggest books of business, offering incentives to form teams and reducing its adviser recruitment by 40 percent; and removing the regional management layer. 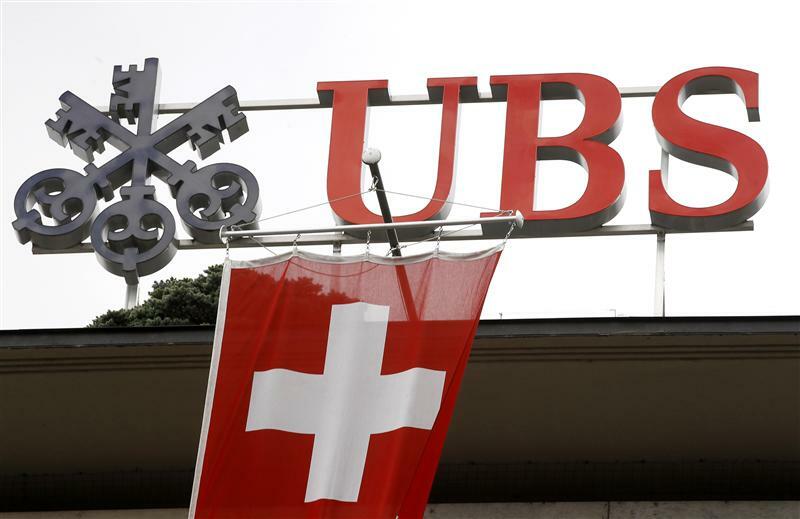 On May 16, UBS Wealth Management Americas said it had formed a strategic alliance with SigFig, a wealth management technology company, to develop financial technology for UBS advisers. UBS also took a stake in SigFig.